We provide luxury treats for all our guests. Calabash Kennels and Cattery only use natural products such as liver bits and roo slices, biscuits and bones with no flavouring. We don’t lavish them out willy nilly – but we all know that rewards can help make your pet feel special and wanted and more at home. Don’t forget that some natural treats can assist to promote healthy, bright eyed and energetic cats and dogs with fresh breath and beautiful coats. 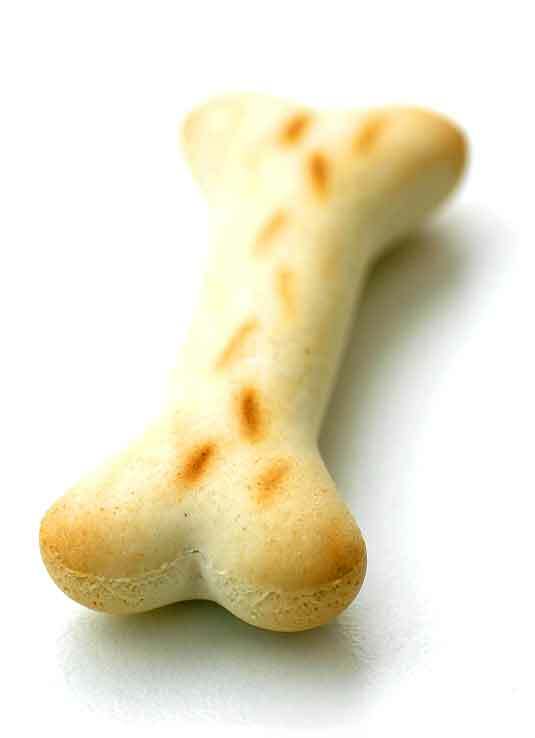 If we feel that a treat is appropriate, our staff may lavish that extra attention on your pet. But have no fear, all our treats have been adapted for canine or feline tastes & nutritional requirements, and are generally low in fat to prevent excessive calorie intake. And of course – if you advise us not to give your pet treats – then we don’t! my little terrors (I mean terriers)! you can imagine is torture to contemplate.